Mirchi Mysterious Room Escape is another point & click escape game developed by MirchiGames. In this game, you are in the situation to escape from a house where you lost your key to get out of this place. You have to solve some interesting puzzles and get some clues to complete this tasks. 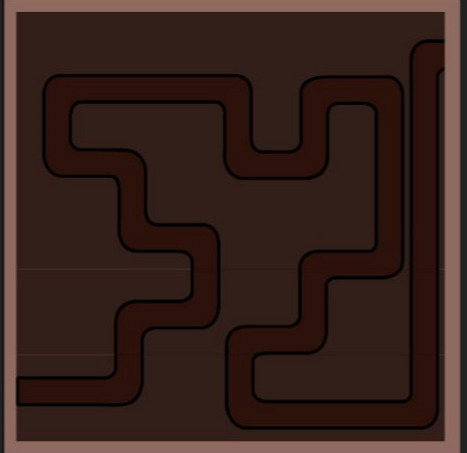 Click on the objects to interact with and solve those puzzles to escape. Good luck and have fun! Thx Mirchi for this game. More over, thanks for letting me be an "expert". no more internet until further notice here...! the feather is for the star. where do the diamonds go?